How to prevent future emotional trauma will be discussed, and case studies are included to show the application of theory in practice. "As a patient, friend, and colleague of CT Holman, I can vouch for the powerful efficacy of his trauma treatment methods. 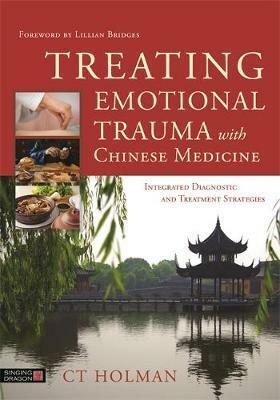 This book represents a wonderful balance between solid traditional Chinese medicine and CT's own personal take on an important subject with immence clinical potential. You can see CT's courange, passionate enthusiasm, and inquisitive spirit sparkle in these pages!" - Sabine Wilms, Ph.D.